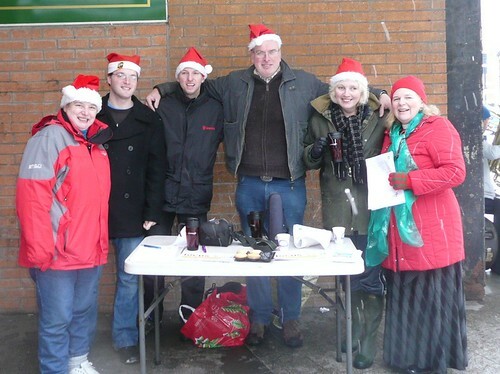 Local Councillors were out in force spreading Christmas cheer at the Longfield Centre on Saturday 18th December, as the regular Liberal Democrat Saturday Surgery took on a decidedly Christmassy flavour. The Saturday Surgery series will commence again in early January after a fortnight off for Christmas and New Year. In the meantime, Councillors are available by phone or email over the holidays.